Despite the widespread use of social media by students and its increased use by instructors, very little empirical evidence is available concerning the impact of social media use on student learning and engagement. This paper describes our semester-long experimental study to determine if using Twitter–the microblogging and social networking platform most amenable to ongoing, public dialogue–for educationally relevant purposes can impact college student engagement and grades. A total of 125 students taking a first year seminar course for pre-health professional majors participated in this study (70 in the experimental group and 55 in the control group). With the experimental group, Twitter was used for various types of academic and co-curricular discussions. Engagement was quantified by using a 19-item scale based on the National Survey of Student Engagement. To assess differences in engagement and grades, we used mixed effects analysis of variance (ANOVA) models, with class sections nested within treatment groups. We also conducted content analyses of samples of Twitter exchanges. The ANOVA results showed that the experimental group had a significantly greater increase in engagement than the control group, as well as higher semester grade point averages. Analyses of Twitter communications showed that students and faculty were both highly engaged in the learning process in ways that transcended traditional classroom activities. This study provides experimental evidence that Twitter can be used as an educational tool to help engage students and to mobilize faculty into a more active and participatory role. Junco, R., Heiberger, G. & Loken, E. (2011). The Effect of Twitter on College Student Engagement and Grades. 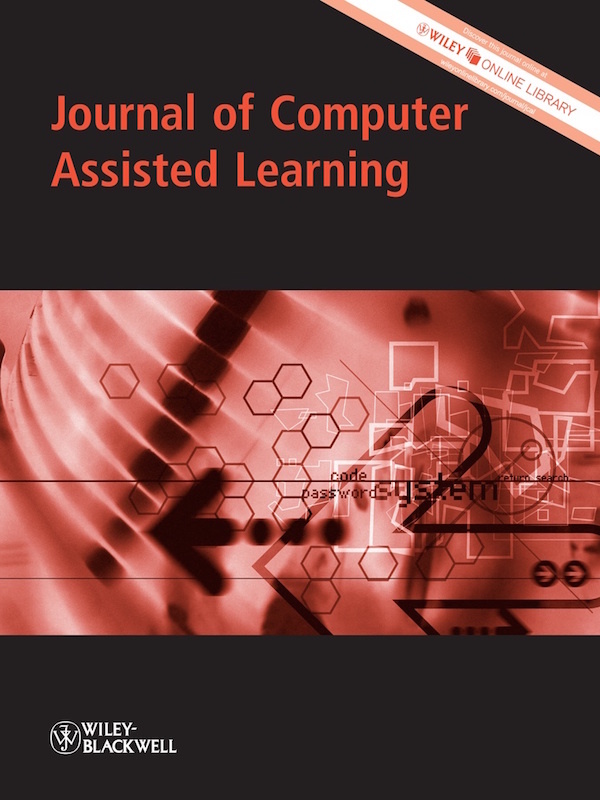 Journal of Computer Assisted Learning, 27 (2), 119-132. Wiley. 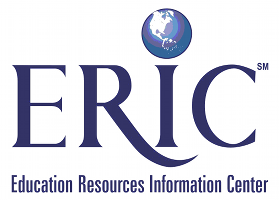 Retrieved April 26, 2019 from https://www.learntechlib.org/p/53471/.